Molly Bloom, a beautiful young Olympic-class skier, ran the world's most exclusive high-stakes poker game for a decade before being arrested in the middle of the night by 17 FBI agents wielding automatic weapons. Her players included Hollywood royalty, sports stars, business titans, and finally, unbeknownst to her, the Russian mob. Her only ally was her criminal defence lawyer Charlie Jaffey, who learned that there was much more to Molly than the tabloids led us to believe. Molly’s Game is bringing me everything I could ask for at Christmas time and then some. More Jessica Chastain? Check! More Idris Elba? Check! 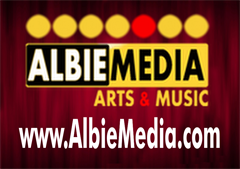 Fantasy biographical story full of daring and intrigue? Check, check, checkity check! But most of all is the fact that it’s a double dose of Sorkin. Not only is King Aaron of Dialogue writing another epic screenplay, this time lifted from Molly Bloom’s own words, but he is making his directorial debut. 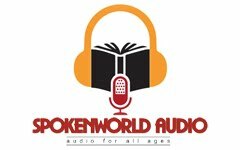 To celebrate the Sorkinness (it’s a word!) of this festive period I thought I’d look back at his film work and let you all share in the goodness that is in the world. There’s no point in mentioning the television successes we all know the order goes West Wing, The Newsroom, Studio 60 On The Sunset Strip, then Sports Night (I’m only willing to change the order of the last two when someone releases a UK box set of Sports Night). I won’t however be listing the Great Sorkin titles in some botched attempt at top 10 or something’s crass as these films float around my affections dependant on my mood. 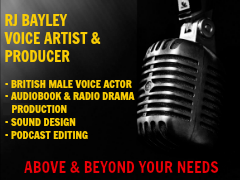 They are all great, they are all getting a rose tinted remembrance here so look away if you don’t like to see a fat, middle aged man crying tears of delight over things as simple as a film quote or piece of casting. So let’s go back to where it all started for both Sorkin and me – 1992. Son, we live in a world that has walls, and those walls have to be guarded by men with guns. Who's gonna do it? You? You, Lt. Weinberg? I have a greater responsibility than you could possibly fathom. You weep for Santiago and you curse the Marines. You have that luxury. You have the luxury of not knowing what I know; that Santiago's death, while tragic, probably saved lives. And my existence, while grotesque and incomprehensible to you, saves lives. You don't want the truth because deep down in places you don't talk about at parties, you want me on that wall. You need me on that wall. We use words like honour, code, loyalty. We use these words as the backbone of a life spent defending something. You use them as a punchline. I have neither the time nor the inclination to explain myself to a man who rises and sleeps under the blanket of the very freedom that I provide, and then questions the manner in which I provide it! I would rather you just said "thank you" and went on your way, Otherwise, I suggest you pick up a weapon and stand a post. Either way, I don't give a damn what you think you are entitled to! Awards season was a buzz with a military legal film directed by Rob Reiner and starring Hollywood golden stars, Jack Nicholson, Tom Cruise, Demi Moore, Kevin Bacon, and Kiefer Sutherland. 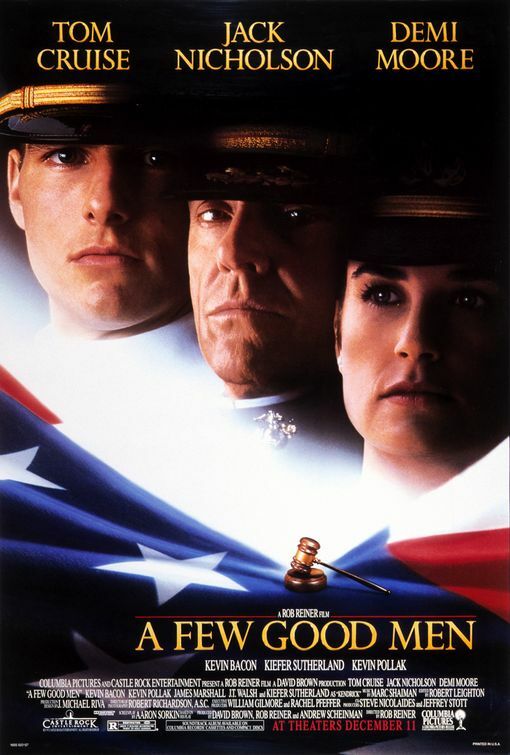 A few Good Men was nominated for four Academy Awards, including Best Picture and a nod to Nicholson for Best Supporting Actor in the role of Colonel Nathan R. Jessep. 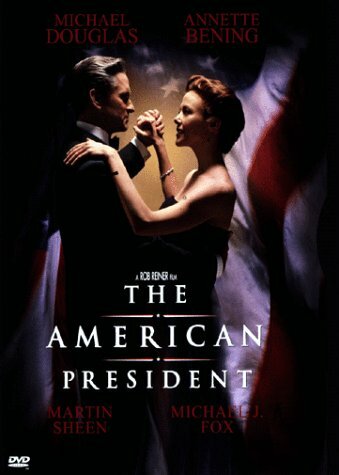 It started life as a play and was transcribed to film by the plays author, Aaron Sorkin. A Few Good Men was a great drama and involved all the usual intrigue that an audience demands but with the added bonus of far better dialogue than a normal legal film, and better character interactions than you would get in a John Grisham adaptation. For anyone who loves Sorkin dialogue is key. He writes conversation better than anyone else working today and seems to nearly always get a cast of luminaries to speak the words in a way that defies conventional talent. which makes me wonder if this "lawyer" has any idea what kind of grades one must receive in college to be accepted at a top medical school, if you have the vaguest clue on how talented one must be to lead a surgical team. I have an M.D. from Harvard, I am board certified in cardio-thoracic medicine and trauma surgery, I have been awarded citations from seven different medical boards in New England, and I am never, ever sick at sea. So I ask you; when someone goes into that chapel and they fall on their knees and they pray to God that their wife doesn't miscarry or that their daughter doesn't bleed to death or that their mother doesn't suffer acute neural trauma from postoperative shock, who do you think they're praying to? Now, go ahead and read your Bible, Dennis, and you go to your church, and, with any luck, you might win the annual raffle, but if you're looking for God, he was in operating room number two on November 17, and he doesn't like to be second guessed. You ask me if I have a God complex. Let me tell you something: I am God. 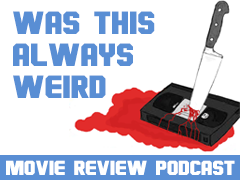 1993 brings a different kind of Sorkin film to the screen. It’s a great film but my least favourite of his written work. Harold Becker’s medical drama was brilliantly cast, George C. Scott, Anne Bancroft, Bill Pullman, Nicole Kidman, and Alec Baldwin should leave me drooling, an ensemble that are at the top of their field but maybe I just didn’t get it, or perhaps it was my built in aversion to the Baldwin’s, I’m still not sure, however I do know it’s still a better film than most films of this type and that’s down to the extraordinary writing. I've loved two women in my life. I lost one to cancer, and I lost the other 'cause I was so busy keeping my job I forgot to do my job. Well, that ends right now. Tomorrow morning, the White House is sending a bill to Congress for its consideration. It's White House Resolution 455, an energy bill requiring a 20 percent reduction of the emission of fossil fuels over the next ten years. It is by far the most aggressive stride ever taken in the fight to reverse the effects of global warming. The other piece of legislation is the crime bill. As of today, it no longer exists. I'm throwing it out. I'm throwing it out writing a law that makes sense. You cannot address crime prevention without getting rid of assault weapons and handguns. I consider them a threat to national security, and I will go door to door if I have to, but I'm gonna convince Americans that I'm right, and I'm gonna get the guns. We've got serious problems, and we need serious people, and if you want to talk about character, Bob, you'd better come at me with more than a burning flag and a membership card. If you want to talk about character and American values, fine. Just tell me where and when, and I'll show up. This is a time for serious people, Bob, and your fifteen minutes are up. My name is Andrew Shepherd, and I am the President. 1995 sees Rob Reiner helm another Sorkin masterpiece that had a reach beyond what we saw on the screen in those two hours. This is the project that spawned the West Wing, this is the project that sparked everyone’s interest in the workings of The White House rather than just if a President is going to blow something up. 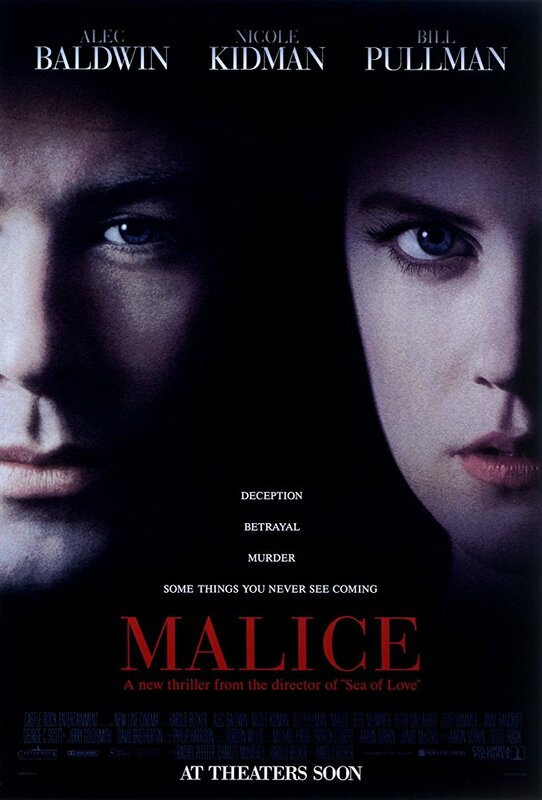 This is the project that brought Martin Sheen together with Sorkin and just for that this film deserves a lot more love than it gets. The story was brilliantly refreshing bringing something every day into the most powerful family in the world. President Andrew Shepherd is a widowed man that falls in love with a new woman and this has consequences on both the people and the job. It’s the first time I remember who you fall in love with being played out in the political context and the portrayals right down the cast order were all just so highly watchable. They also include a lot of the movers and shakers that would shape the West Wing in later years, Sheen, Malina, Deavere Smith, Siemaszko, and Thom Barry, and a wonderful performance from Michael J. Fox. Also, see the above quote. Spoken 22 years ago. About gun control. 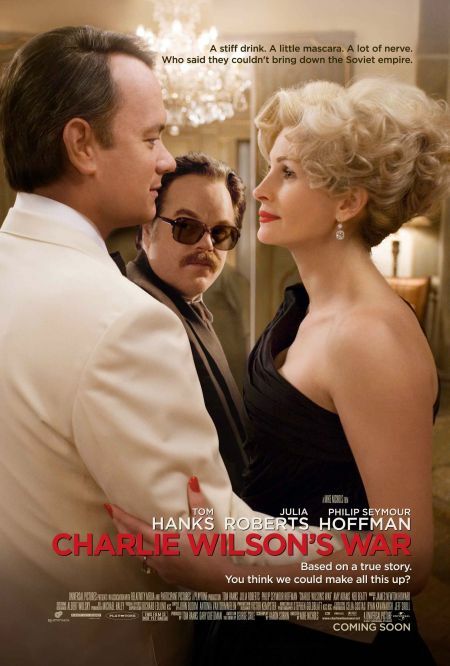 2007 and someone answers my dreams as I now have both Tom Hanks and Philip Seymour Hoffman speaking Sorkin’s words on my screen in a great Mike Nichols film. I love politics and all things war and when the two combine with a master holding the pen great things happen. If you haven’t seen this film already then you need to, it’s superbly made. I think if your clients want to sit on my shoulders and call themselves tall, they have the right to give it a try - but there's no requirement that I enjoy sitting here listening to people lie. You have part of my attention - you have the minimum amount. The rest of my attention is back at the offices of Facebook, where my colleagues and I are doing things that no one in this room, including and especially your clients, are intellectually or creatively capable of doing. 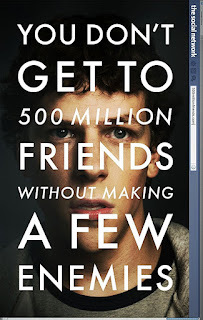 2010 and Facebook creator Mark Zuckerberg is now already powerful enough to be the subject matter of a film. Not just any film mind you, a David Fincher film no less. It was a good look at what geeks with loose morals can achieve and was expertly made by a director you can’t help but admire. It is however where the problem with fandom started for Jesse Eisenberg. 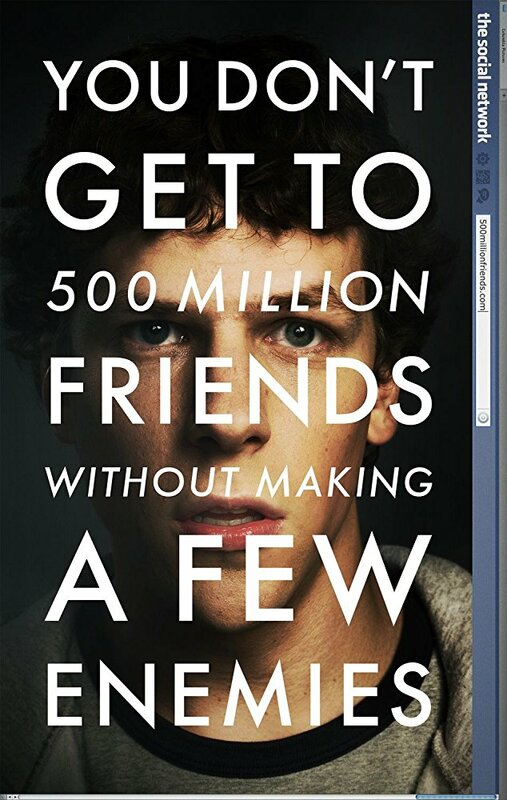 After The Social Network and its heavy dialogue about an internet creation that a billion people have become addicted to, Eisenberg become annoying to many fans. I totally get it, not everyone can pull off playing a real life person with Sorkin’s way of addressing sentences so I don’t have an opinion on those who hate his portrayal, but in my mind Eisenberg, who I do really like in most things, has never been better. 2011 sees more dreams realised as Aaron Sorkin once again teams up with Philip Seymour Hoffman, makes an interesting film about a topic that basically involves mathematics based on a non-fiction book by one of my favourite non-fiction writers in Michael Lewis, it brings Brad Pitt into the Sorkin world, introduces me to Bennett Miller as a director, and proves that Jonah Hill is supremely talented. 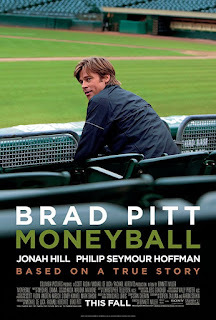 Baseball statistics are complicated, business and finance are complicated, the mathematics in transfers and player recruitment are normally damn right boring, but in Moneyball the subject matter is expertly laid out in a way that the complications are still there but play out in a way that even the less interested viewer can understand, but without being watered down. 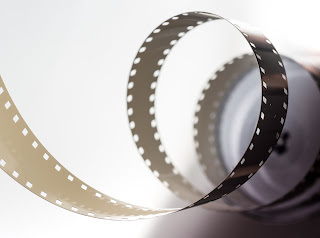 We are introduced to a world where complications are an everyday occurrence but never during the film do you feel out of your depth in your understanding, nor do you feel that you are being spoken down to or spoon fed simplicity. You can't write code... you're not an engineer... you're not a designer... you can't put a hammer to a nail. I built the circuit board. The graphical interface was stolen from Xerox Parc. Jef Raskin was the leader of the Mac team before you threw him off his own project! Someone else designed the box! So how come ten times in a day, I read Steve Jobs is a genius? What do you do? I’ll be honest. I’m not the biggest fan of Danny Boyle or Michael Fassbender. I don’t usually enjoy anything that Seth Rogen is involved in, and I had thoroughly enjoyed Ashton Kutcher’s version of the story that brought Steve Jobs life to the screen. I didn’t feel this film was needed or warranted the lavish cast and crew, and whilst it’s great it is down there with Malice in my affections. 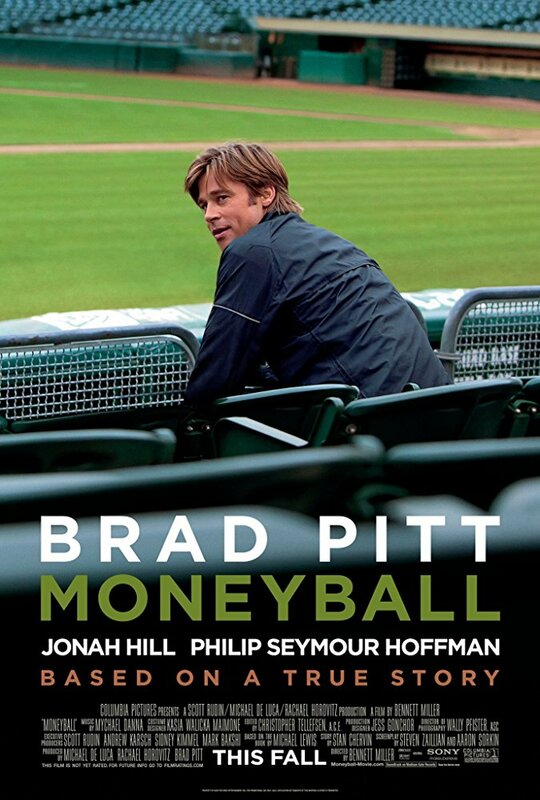 If it wasn’t for some superb writing by Sorkin this film dies on its arse. 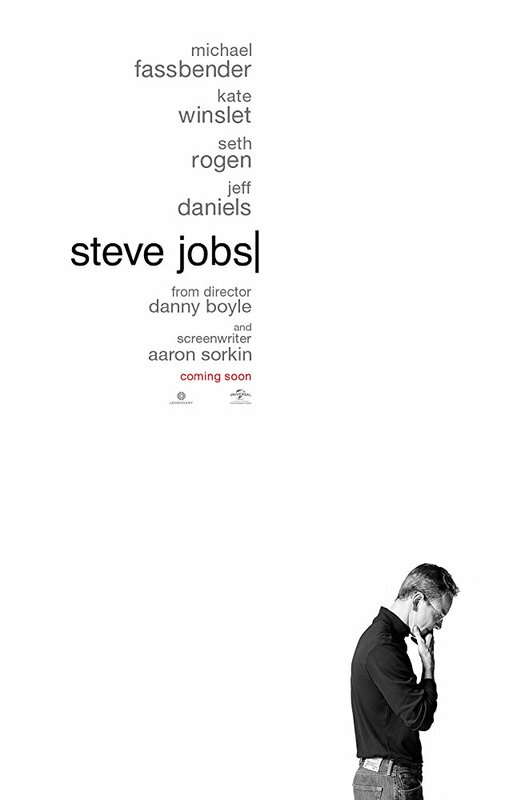 Fassbender as Jobs may be billed as the star but it’s Sorkin that makes this film anywhere near watchable.